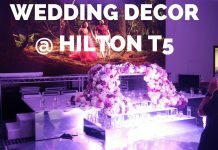 Back in July we had the pleasure of providing some amazing wedding decor for an Iranian couple who planned to get married at the fabulous Hilton Park Lane in London. 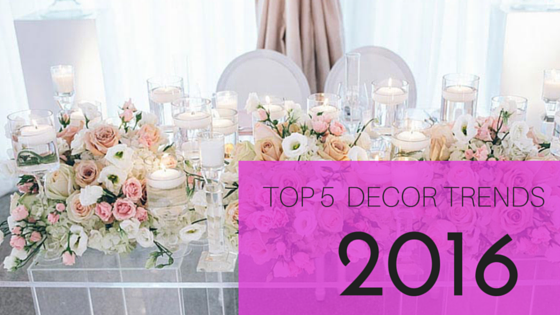 The requirements were – dramatic, fresh flowers, peach ivory and gold.. The rest then was up to us in terms of where we went with it. So we got to designing. We decided on installing two stages.. one for the couple and one for the band. 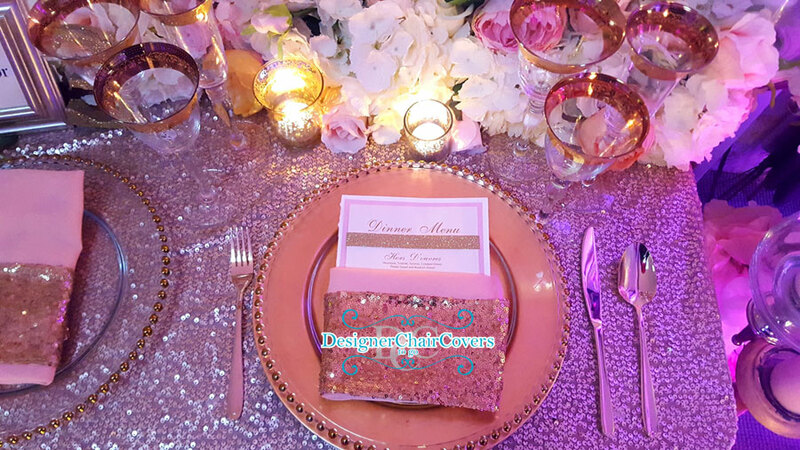 The couple stage was made with several tiers all with gold mirror touches. 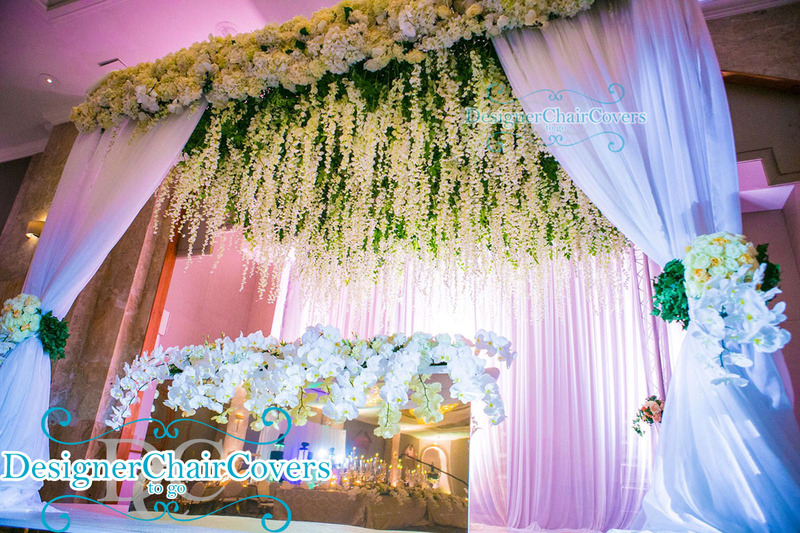 We then installed a huge wisteria ceiling backdrop with fresh bunches tied to the front and white drapery. 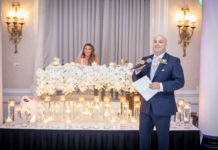 We used our custom gold mirrored table with a fresh bed of orchids, roses and hydrangeas. Lighting helped to compliment the stage design which made it a dramatic finish. 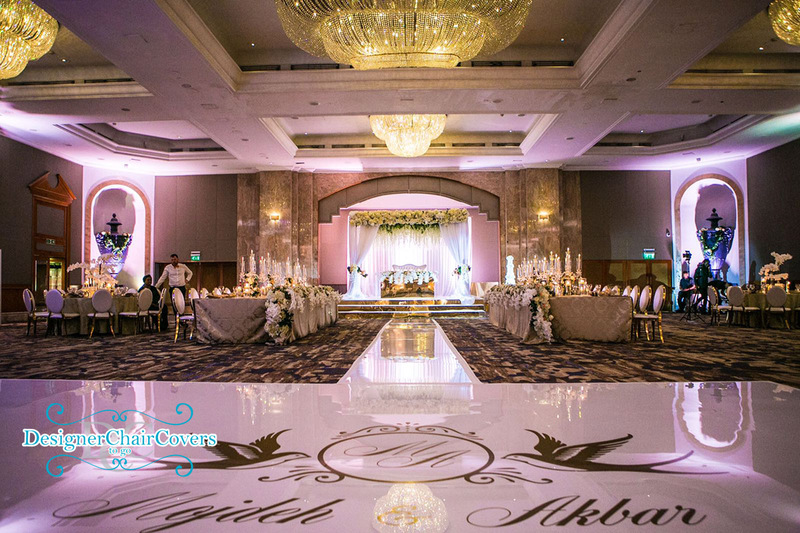 This is a great shot of the gorgeous dancefloor. 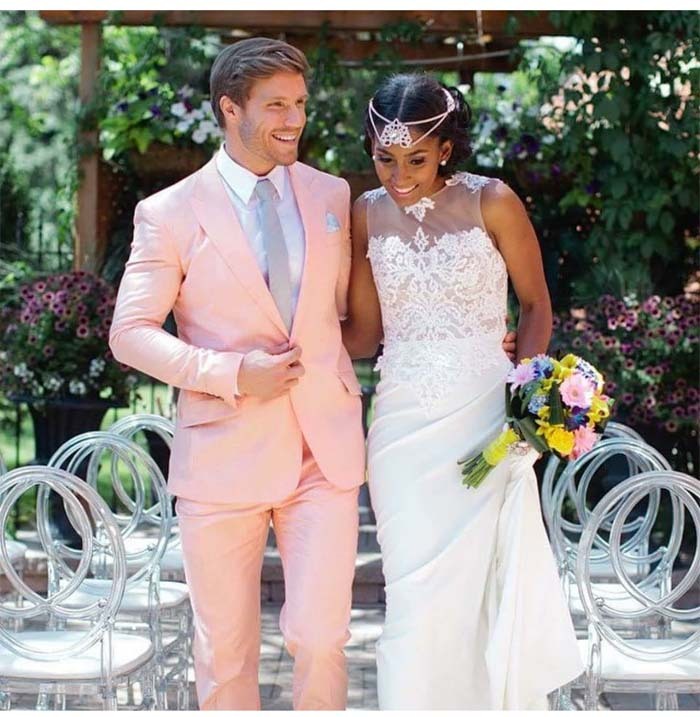 The walkway lead to the couples stage with the gold steps. 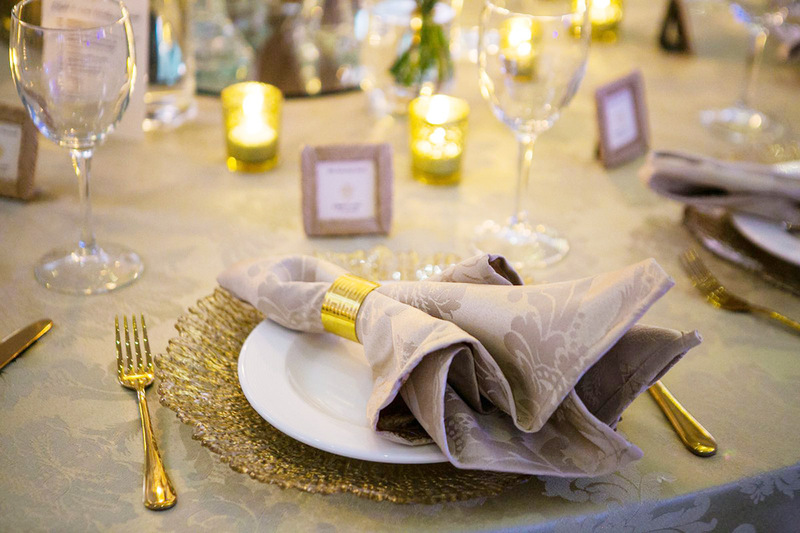 Placesetting was also a lovely one with elegant gold touches. 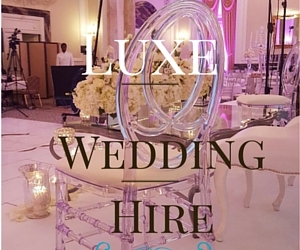 All of these items (plus lots more) are available to hire from us. 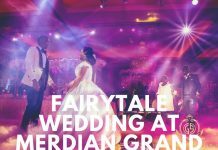 We can setup and design the event or you can choose what you like. 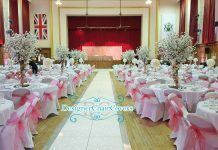 We are not just chair covers ! Waldolf Hotel Wedding at the Strand. 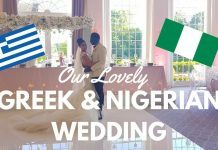 Here is a beautiful wedding of Steph and Andrew Gorgeous seamless dancefloor and decor.